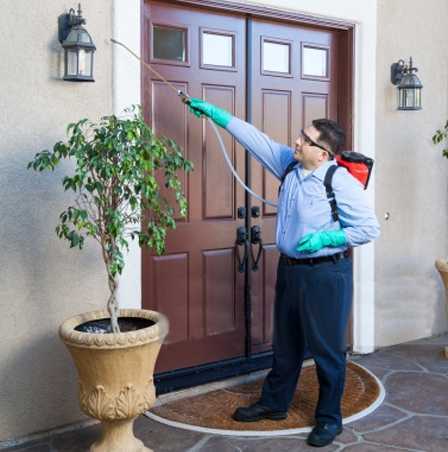 For Over 25 Years, Pestguard Has Delivered On Our Promise Of 100% Termite Elimination. Total Protection Plans that combines a state-of-the art pest protection program and a protective warranty for Subterranean Termites, Drywood Termites, and Wood-Destroying Beetles. Our Total Protection Plans allow us to inspect your property more frequently, take care of any problems that occur while they’re small problems, save your community money and prevent big headaches! Bait System Conversion Programs – More effective than bait and guaranteed to save your community money. Bundled termite warranty programs – Pestguard is the leader in bundled protection programs for all types of termites and wood-destroying beetles.